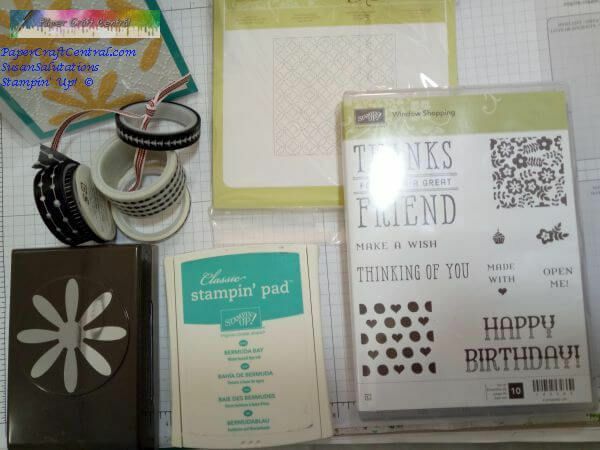 Knowing some Big Shot embossing folder techniques can help you get more from your papercraft supplies and help you enjoy your crafting time too. That's why I put together some little tutorials for you based my on my own experiments and sleuthing. 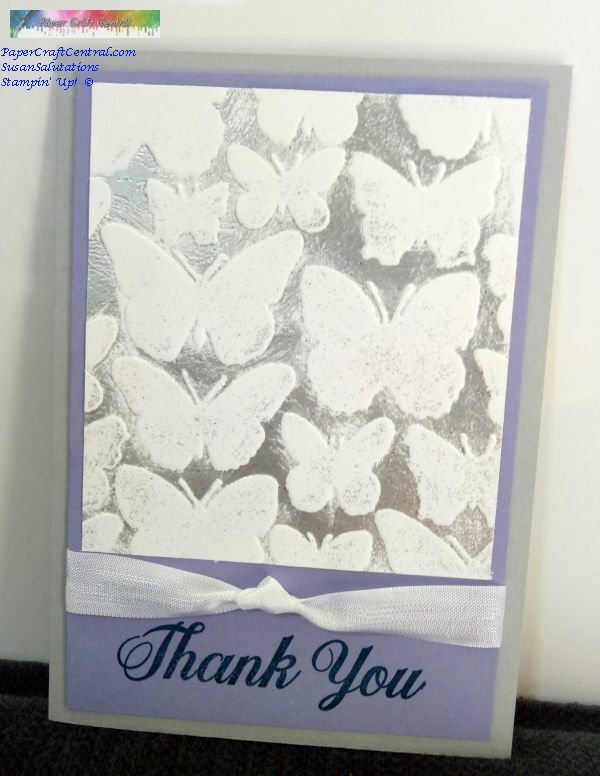 I'll keep adding embossing folder techniques as I try them out for you. There are four techniques shown below so far. I hope you enjoy them! 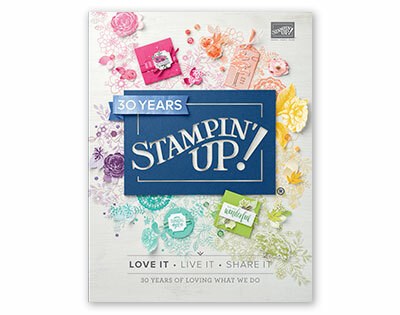 Did you know you can embed die cuts into your projects with your embossing folders? 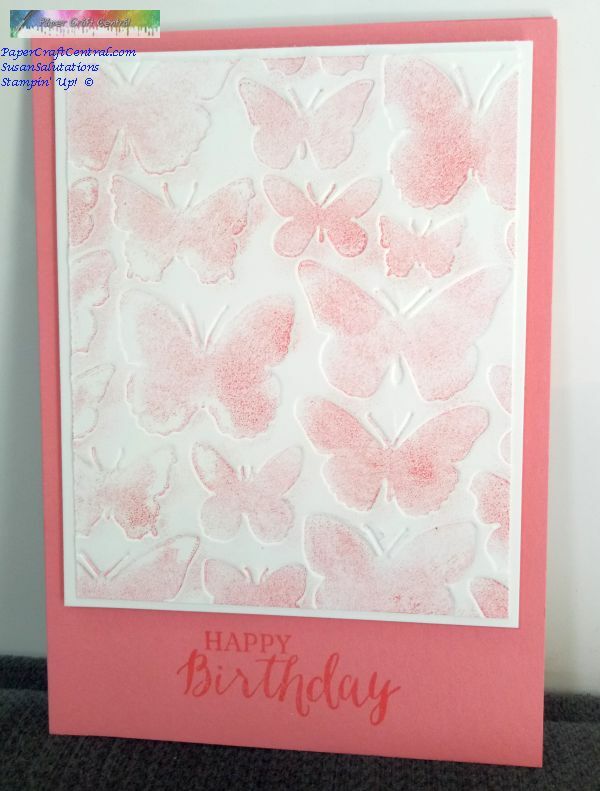 I love this embossing folder technique myself. 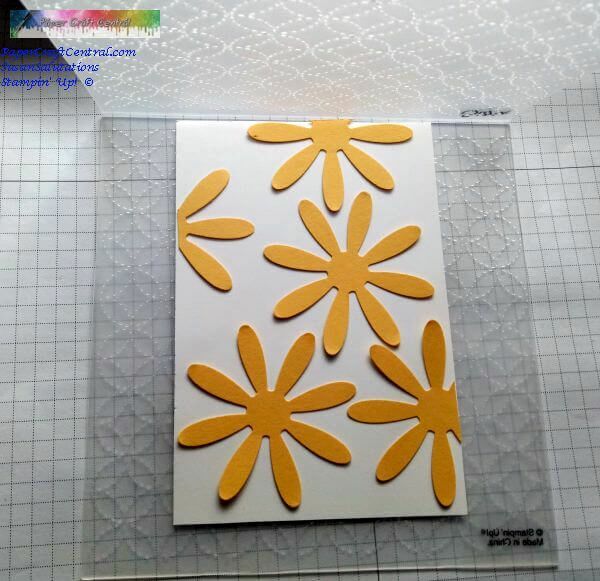 You can cut out a shape with cardstock or designer series paper then add texture to it and it to your project by impressing two layers together. Is that hard to visualise? Here's what I mean. 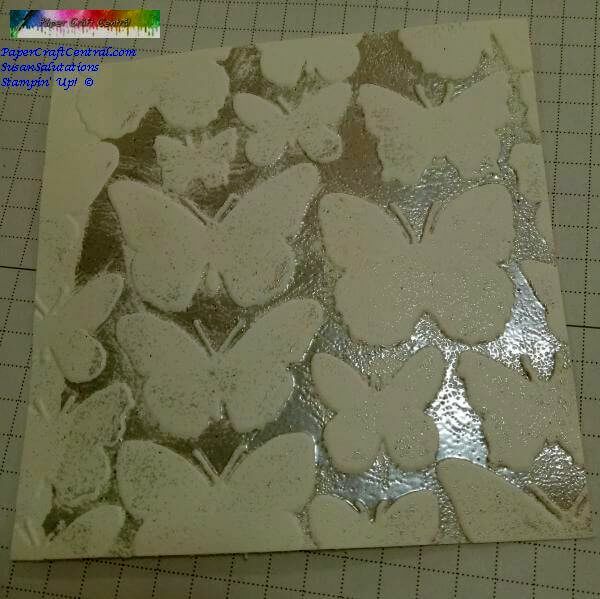 Did you know you can use water based stamping inks on your embossing folders? You can! 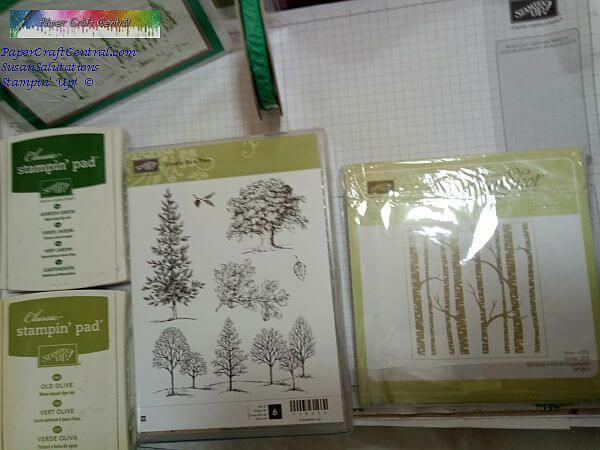 NOTE: with these embossing folder techniques, if you choose a permanent ink such as Stazon or Memento, you could stain your folder or leave dried ink in the design, and also this type of ink is more quick-drying than water based ones are. 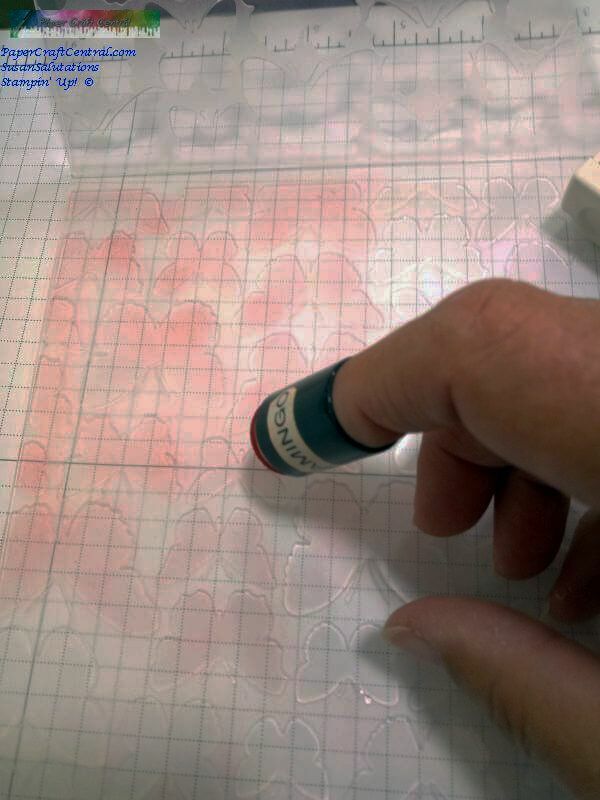 I choose not to use permanent inks for these reasons, but if you are quick with getting the folder through the Big Shot after you ink it up and are prepared to scrub out your folder immediately with permanent ink remover, then there is no reason not to use it. 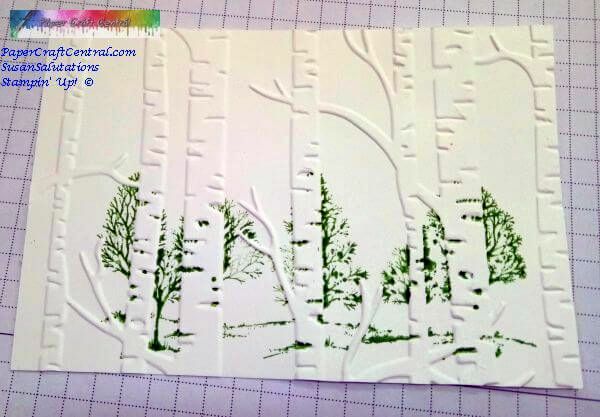 You can either use this embossing folder technique to ink the foreground or the background of your finished piece. It all depends which side of the folder you ink. The raised bits will be inked. 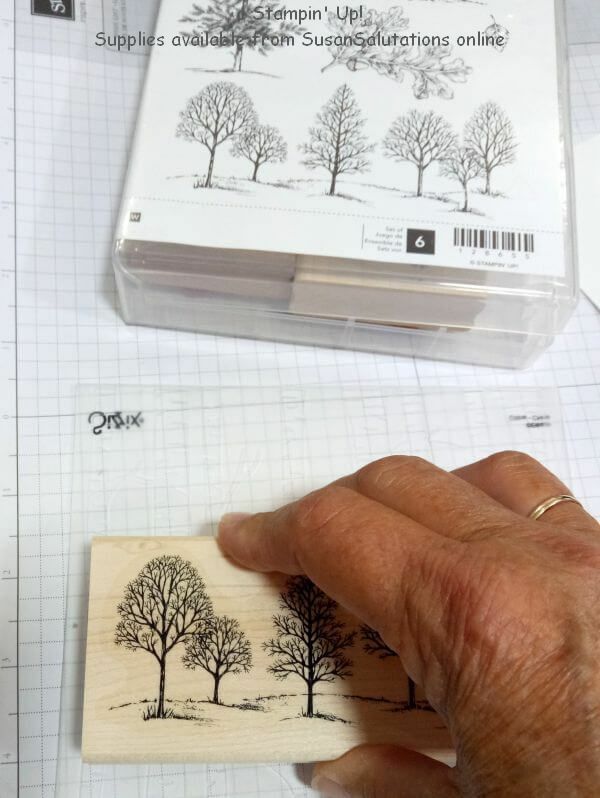 So decide which side you want to be inked on your paper and choose the raised side of that to ink. 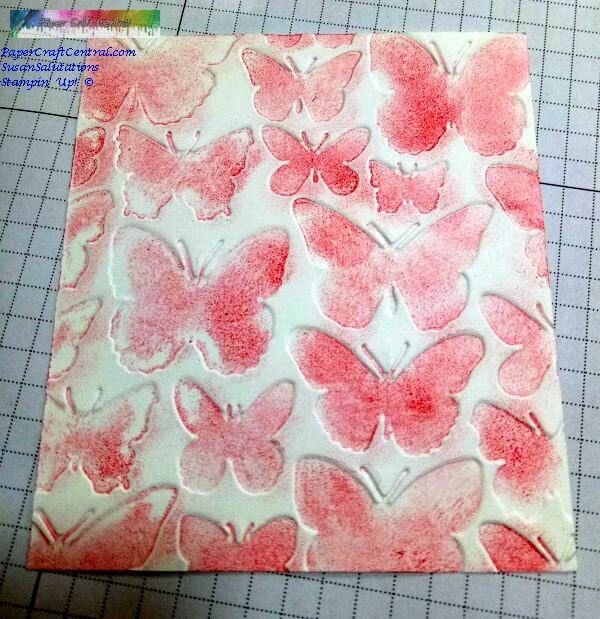 To clean your embossing folder, run it under water and use a soft , lint free towel to pat it dry, and allow it to air dry awhile before using it for a project that does not use ink. 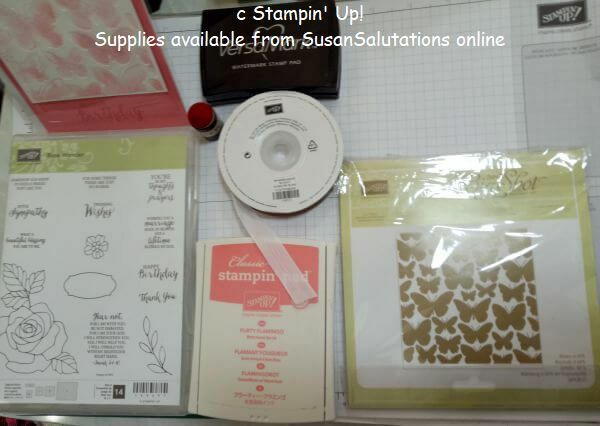 Did you know you can stamp on your folders with your rubber stamps? You can! 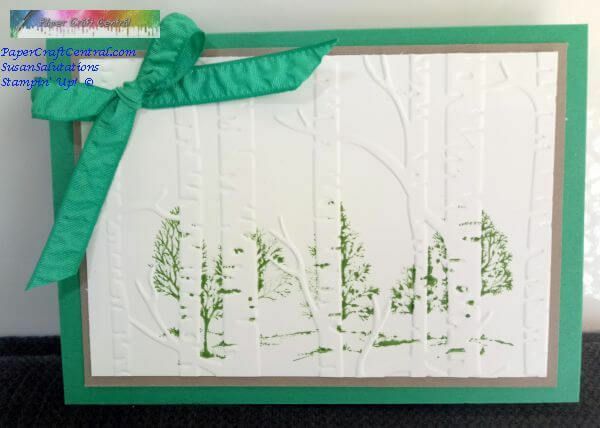 This embossing folder technique allows you to make images appear behind trees, for example. 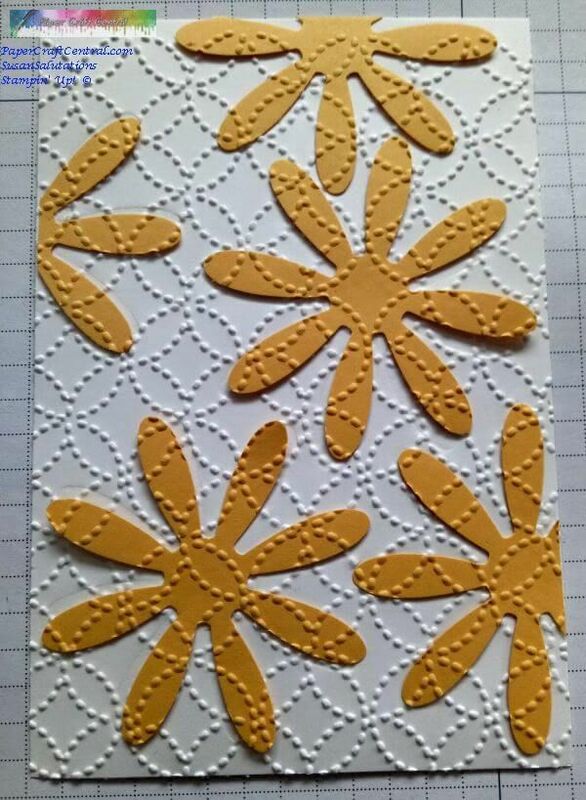 Did you know you can use your embossing folders to create heat embossed patterns? You can! 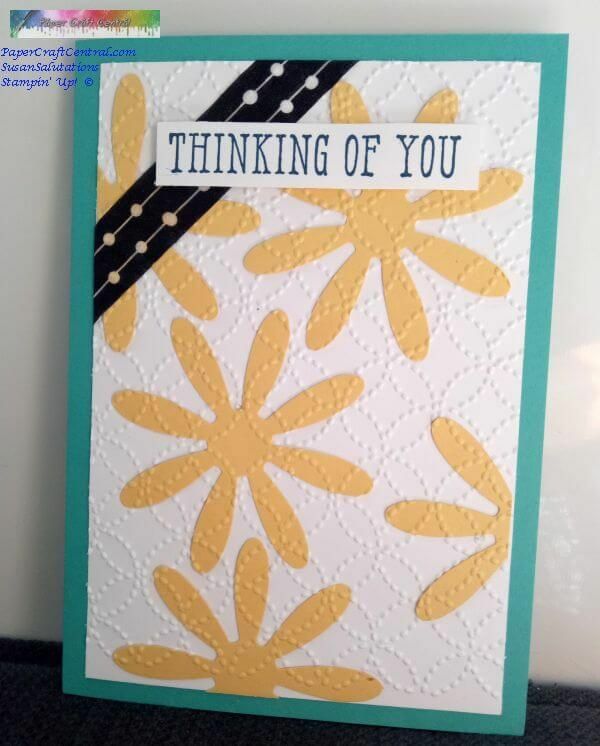 I hope you try some of these embossing folder techniques. I would love to see your projects if you do try these. 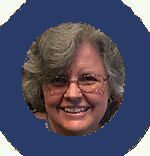 You could also ask me about other ways to use your folders. If I know how to do it, I will write instructions for you.